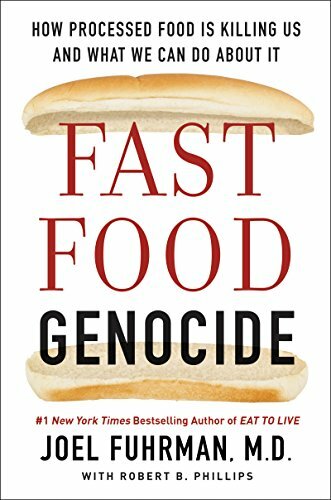 Fast foods are creating a tragic and unprecedented destruction of human lives in America and much of the developed world. Joel Fuhrman, M.D. is a board-certified family physician, nutritional researcher and six-time New York Times best-selling author. He serves as the President of the Nutritional Research Foundation. Dr. Fuhrman has authored numerous research articles published in medical journals and is on the faculty of Northern Arizona University, Health Science Division. His two most recent books are Eat to Live Quick and Easy Cookbook and Fast Food Genocide. 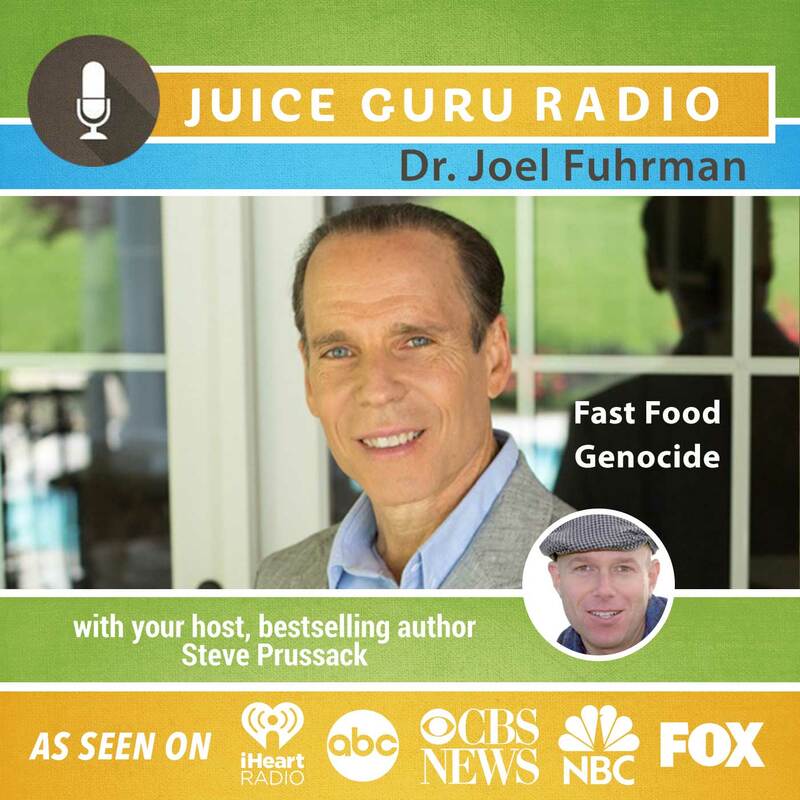 Dr. Fuhrman serves as top medical advisor for Juice Guru. Find out more about Dr. Fuhrman by clicking here.